Why add SWOT analysis to your strategic planning process? The SWOT phase was vital to the planning process for Palo Alto Software, and helped the company grow from zero to over $5 million in annual sales. Here's how SWOT analysis helped PAS scale, and how to add SWOT analysis to your planning process. Why add a SWOT analysis into your business plan and the strategic planning process? I believe in it because the SWOT phase was vital to my planning process as I grew Palo Alto Software from zero to over $5 million in annual sales. If you’re not familiar with the SWOT matrix, it stands for strengths, weaknesses, opportunities, and threats. Read more about what it is and how to do your analysis, and download our free SWOT analysis template to help you get started. Here’s an example of what a SWOT analysis can look like. Let me tell you some true stories about SWOT analysis in action, in a real business setting. The key here is that you should try to avoid performing your SWOT analysis alone in your office. 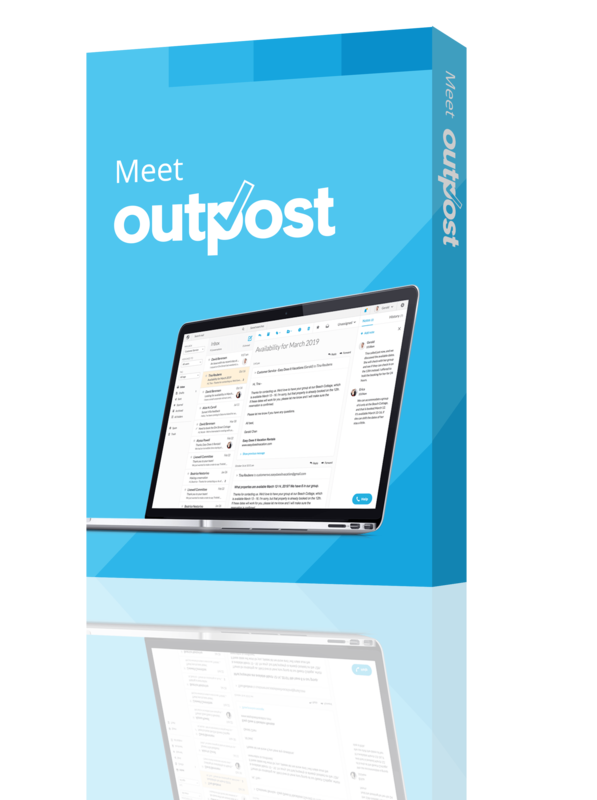 It’s a great tool for bringing your team and your stakeholders in on the conversation. If you’re holding regular business plan review meetings, SWOT analysis is a good framework for thinking through how you need to adjust your business strategy to meet your goals. I used SWOT sessions every few months to gather my team leaders and engage in brainstorming discussion about our business situation. We divided the discussion into four parts, opened it up, set the tone as brainstorming—no bad ideas, and no taboos—and had good discussions about all four elements: strengths, weaknesses, opportunities, and threats, as they related to our financials and key metrics, the business climate in our industry, and the work we were doing together to grow our business. Our SWOT sessions took only an hour or two. We used a whiteboard and worked on bullet points. Just like the Lean Planning approach to business planning, less is more. 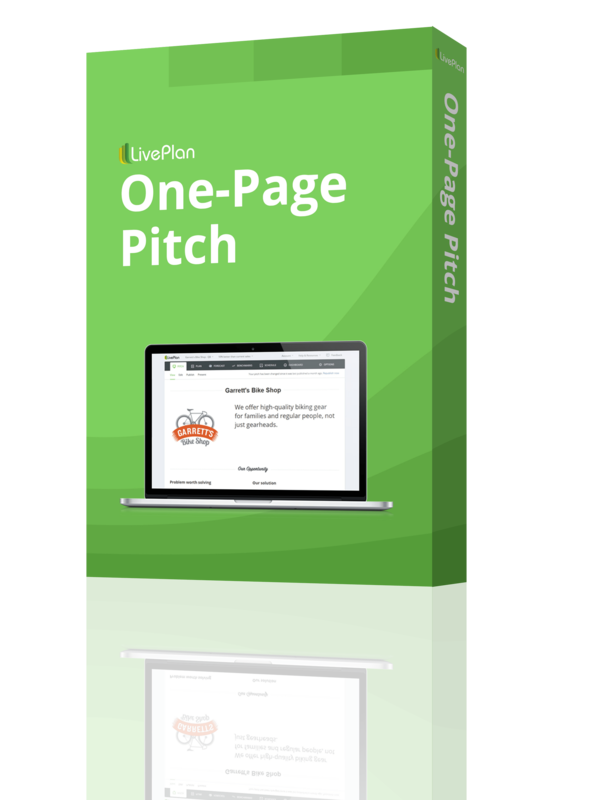 You don’t need to generate a 40-page report. The goal of a SWOT analysis is to develop actionable insights—you want to catch opportunities and pitfalls sooner. It’s one way to minimize risk when you’re starting and growing your business. Thinking in SWOT terms put everybody on the team into engagement with the whole business, the broad view of strategy, market, and goals. It seemed automatic to me—the topics themselves, in standard brainstorming mode, invited us all in. 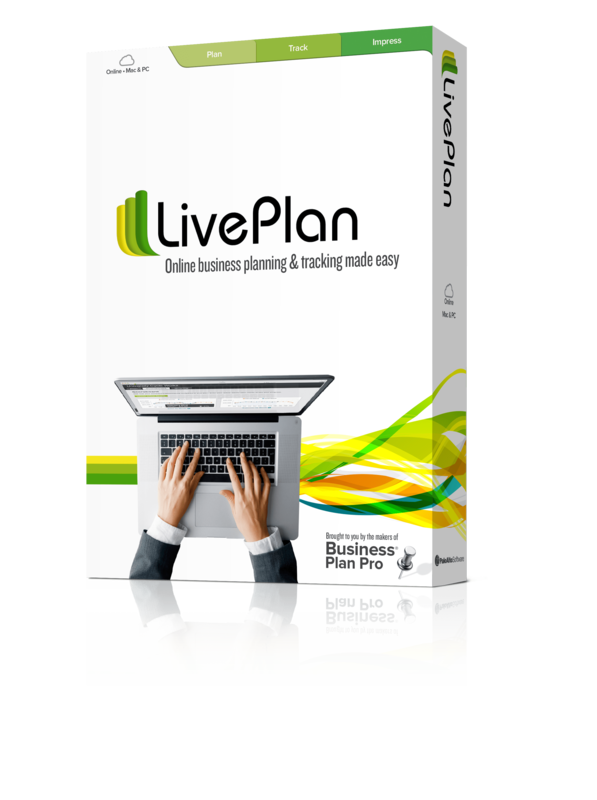 Your business plan should be a roadmap that guides the strategic course of your business. Use SWOT analysis to help people understand how their work translates to the goals and milestones you’re laying out in your business plan. The SWOT analysis provided a lot of insight. It was in one of these sessions that somebody suggested that I should change my focus a bit and deal more with the large picture than the specific code. It was also in a SWOT session that we realized we needed to make our product downloadable on the web (back in 1998, when we were among the first). In another session, we realized, as a group, that our key differentiator was the know-how and how-to built into our software. 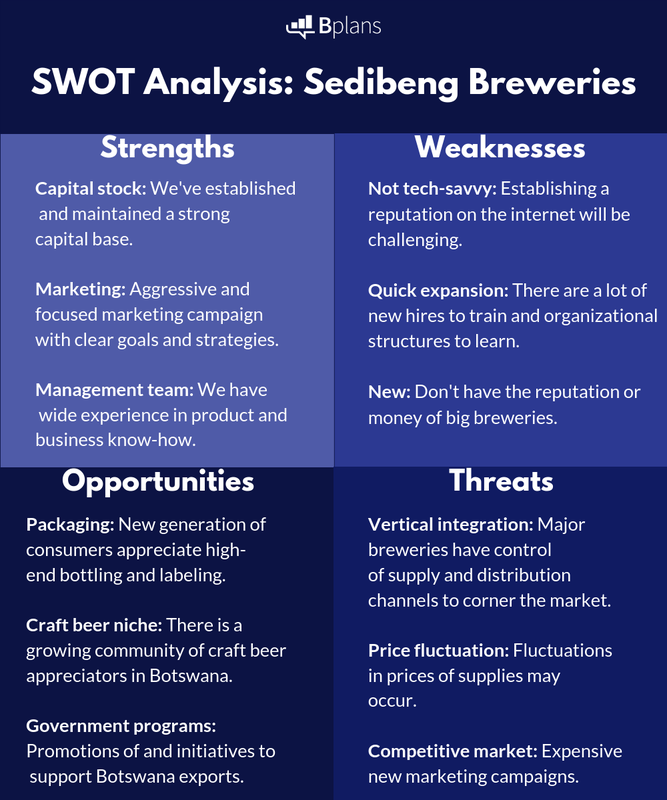 If you haven’t done this type of analysis before, check out our SWOT analysis examples article for some tips on how to use it to develop actionable strategies. In the business planning process, commitment is essential. Plans need to be implemented, and implementation means commitment. There has to be accountability and peer pressure. You have to follow up on what was planned to make sure that it was actually carried out. You can use the SWOT analysis to bring team members into the strategic discussion—not just the most senior level leaders. Your managers have to be part of the team that discusses the strategy early on, as the first stage of every strategy review and revision. As you do your SWOT, even if it’s just you, and better yet if it’s with a team, there is an automatic process of moving away from the details and looking at the business in larger, more strategic terms. I can’t cite research on that, but I can say that I’ve seen that happen dozens of times in my career, first hand, first as a consultant and then later as founder growing my business with a team. People like strategy. They like to be included. And SWOT puts strategy front and center, without requiring lots of buzzwords or windows dressing. The SWOT analysis in your business plan makes a perfect first step of the regular plan review every good business should be doing once a month. Either by yourself, if it’s just you, or with your team, take a good look at the SWOT. Ask what’s changed in your business. Normally strengths and weaknesses are long-term, inherent qualities of a business, which can change, but only slowly. Opportunities and threats, on the other hand, are normally external to the business, out in the market and the world. They can change fast. Opportunities come and go, and threats can appear very quickly. The bottom line here is that the planning process, for both startups and for growing companies, is about the people more than the plan. Your business plan is there to guide execution. It needs a strategic component like a SWOT analysis, and it should be reviewed and revised regularly. Whether you’re doing business planning as a way to strategically guide your company, or you’re writing a business plan because you’re seeking funding, conducting a SWOT analysis will help. Funders will want to know you’ve thought through every aspect of your plan. 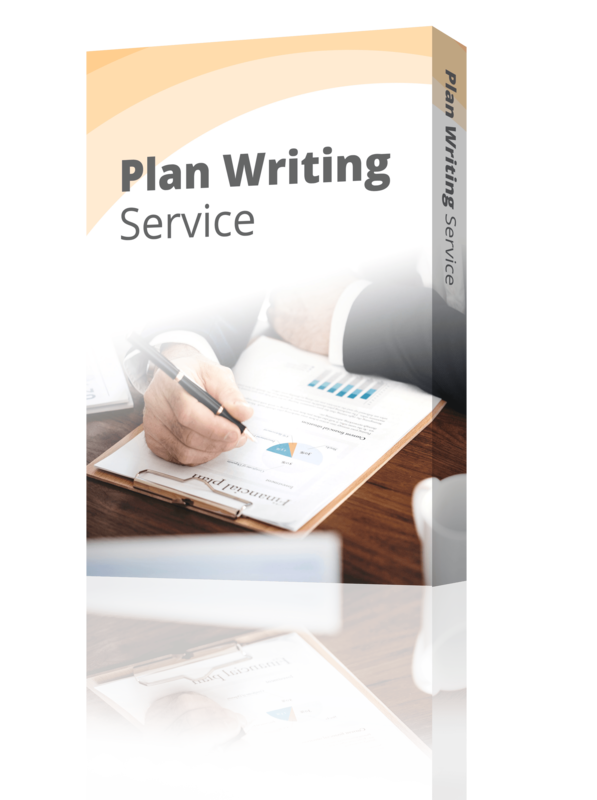 But even if you’re not seeking funding, the strategic planning process—business planning—is proven to help your business grow faster, and a SWOT analysis can help.